I'm always proud when my clients publish a new work, or even re-launch a newly edited novel. It's the end of an often intense period of editing and rewriting and the beginning of a new journey into the ever-expanding world of Indie publishing, where boundaries are always being pushed and reshaped. Below are some recently released works I'd encourage you to read, but especially to leave an honest review. As you know, such reviews are always welcome and go a long way to spreading the word and attracting other readers. The first is Irishman Ray Ronan's re-launched Lynn Clarke thriller, To Die For, a cracker of a read with a female protagonist who'd stand well beside Lee Child's Jack Reacher. Ray has the knack for creating a rip-roaring twister of a story that will leave you breathless and hungry for more. Enjoy! 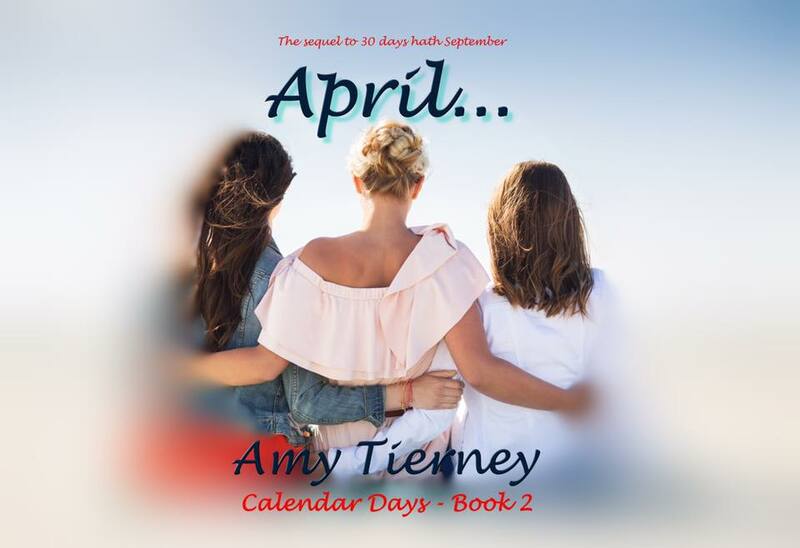 Next up is Amy Tierney's second in the Calendar Days' series, April, a beautiful story of romance and the power of friendship, reintroducing us to Cathy, Sam, and their circle of close friends that will leave you smiling and longing to get your hands on the third in the series, already being written. Seán O'Conner's debut novella, The Mongrel has been making noticeable waves in the Horror/Chiller world, garnering a bevy of positive reviews in the short time since its release. Stay on the look out for his second offering, coming in the very near future. There are several novels in the works due for release later this year. I'll post links to them as they arrive on the scene so keep an eye out. In the meantime, maybe you'd like to check out a few of my other clients who have some excellent choices for your to-be-read list. 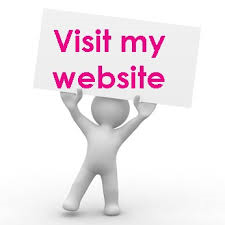 T. Hammond is a prolific writer of paranormal contemporary and fantasy. Seriously strong writing, with memorable characters and storylines. Her second in the Duoviri series is coming soon. Susan Nicholls is the author of the popular Naked Alliances, the first in her Naked Eye series that introduces us to some wonderful and weird characters who make reading her work a pure pleasure. You'll enjoy Frank Parker's writing, especially Transgression, a strongly drawn story of secrets and betrayal.